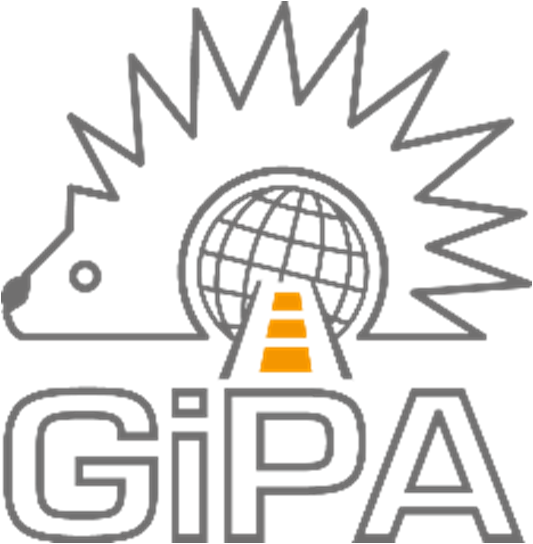 On the 18th January 2019 GiPA held its annual International GiPA Day in Frankfurt. For the 10th year in a row GiPA hosted automotive aftermarket leaders who have provided their expert insights into the future of the industry. Not only was the International GiPA Day an opportunity to hear from the ‘who’s who’ of the automotive aftermarket, but to also an opportunity to meet GiPA country managers from 12 different countries, many of whom travelled from around the world to Frankfurt for the event. Hybrids forecast for 2025, and how these vehicles will impact the aftermarket. Millennials, and how their different in behavior to other generations is changing the way car maintenance is carried out. Looking forward to next year’s International GiPA Day, we expect an even larger turnout with more key speakers of note participating. With the automotive aftermarket in such flux, we only expect the topics of debate to become more significant for the car industry as a whole.